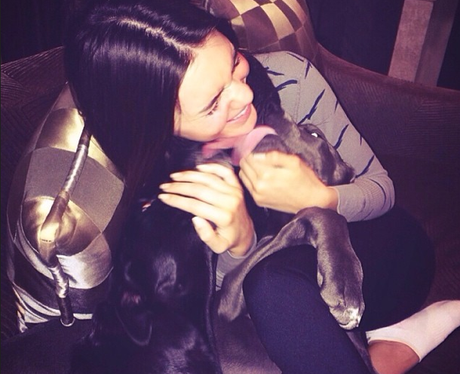 Pop Pooches: Can You Guess The Celebs These Pups Belong To? Kenny J of course. Who can forget the episode of 'Keeping Up With The Kardashians' when Blu destroyed the family home as a pup - so mischievous. Never change Blu! See the full gallery: Pop Pooches: Can You Guess The Celebs These Pups Belong To?